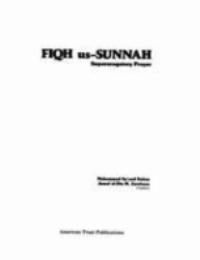 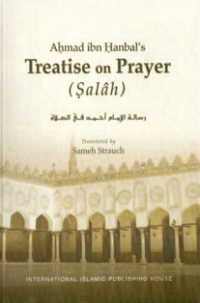 This book was written by Saudi principal scholar Sheikh Muhammad Salih Al-Munajiid. 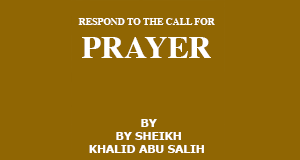 This book was written by Saudi principal scholar Sheikh Muhammad Salih Al-Munajiid, the founder of Islamic Fatwa website Islam-QA. 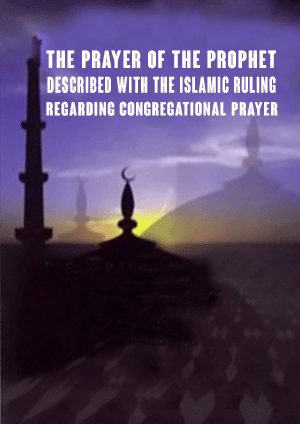 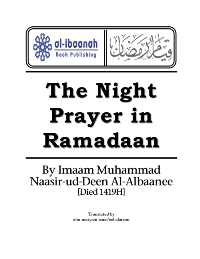 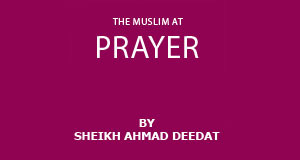 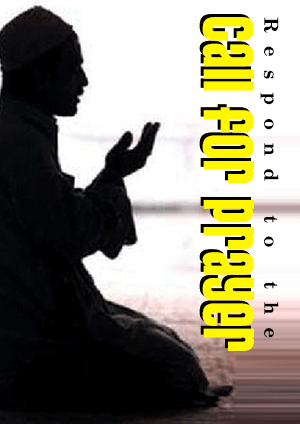 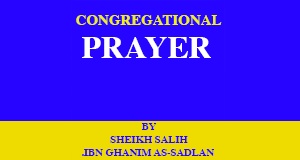 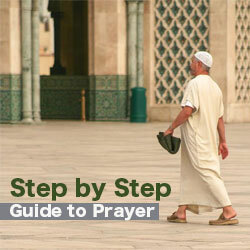 This book discusses the rulings, conditions, and etiquettes of offering the Night prayers during the month of Ramadan which are known as Tarawih prayer or Qiyam and Tahajjud (optional late night prayer). 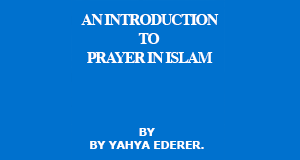 Click here to read the book.